Daemon Information Systems started its journey during the early days of internet in 1998. With its motto of "Under promise and over deliver", Daemon India (as it is popularly known today) started building trust by successfully delivering one web project after another and by making one customer happy after another. With customer centric approach as its foundation, Daemon India emerged as a preferred web outsourcing partner for companies in USA, Europe, Saudi Arabia, Australia and Cape Verde. We developed software and automated business processes for various industries like Pharmaceuticals, Food, Real Estate, Education to name few. Daemon India specializes in engineering large scale enterprise applications instrumental for automation of your business process. These systems include ERP, CRM, Supply Chain, E Commerce or any other work flow system. 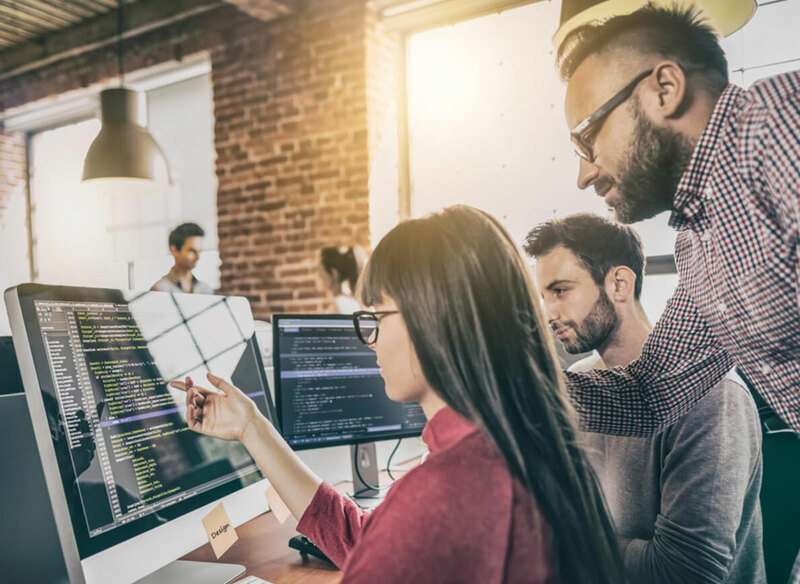 We bring with us the experience, skills, processes, infrastructure and the spirit required to build successful enterprise web apps. 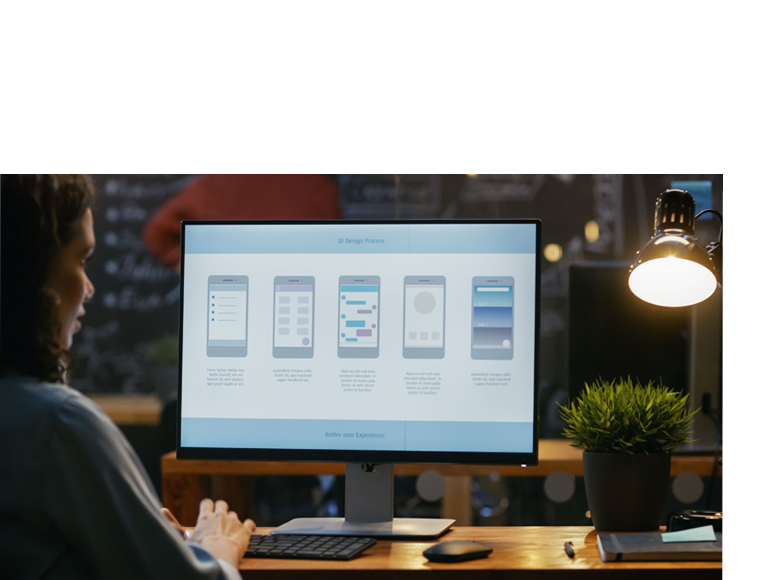 Got an idea, a Process, or a workflow, to be translated to an intuitive Mobile APP with an outstanding user experience? 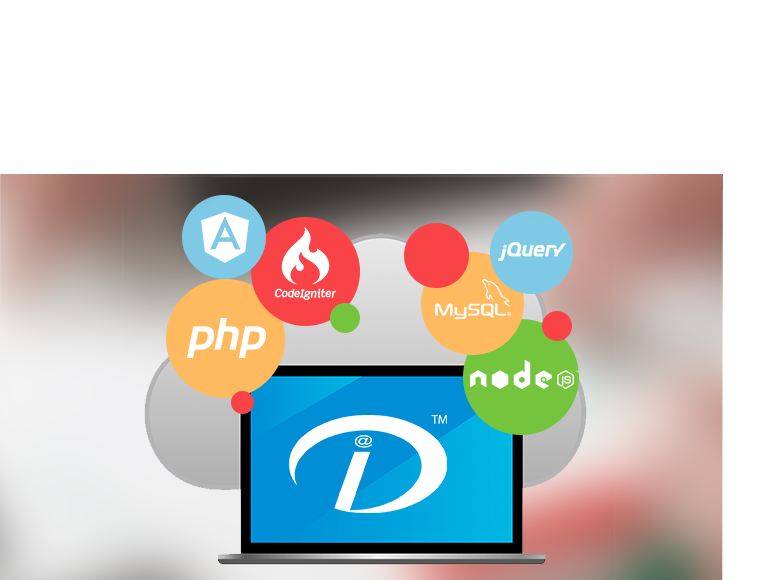 Daemon India Android team is skilled to take your idea from concept to distribution, offering best of capabilities in analysis, design, engineering and performance. 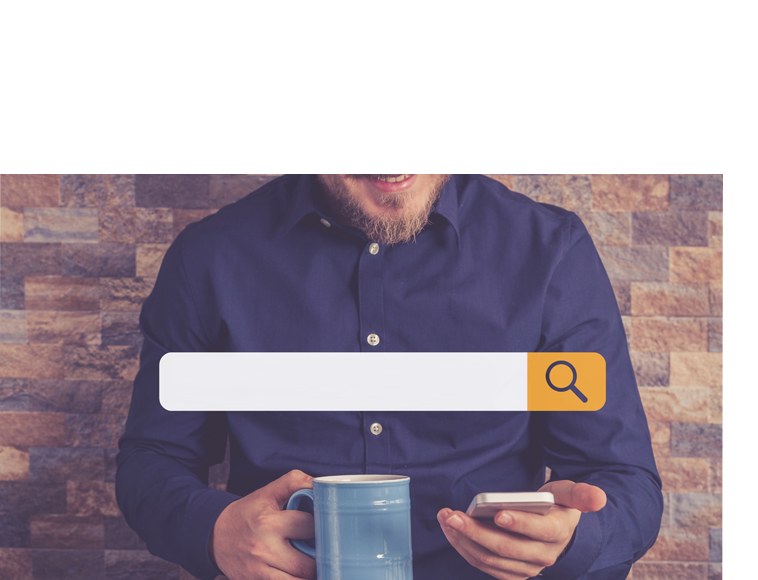 Daemon India hosted its first domain in 1999 and it’s been 20 years that we have registered thousands of domains and managed hosting for hundreds of companies. We bring with us the experience of managing ever-changing dynamics of hosting environment and mapping it with customers’ requirements. 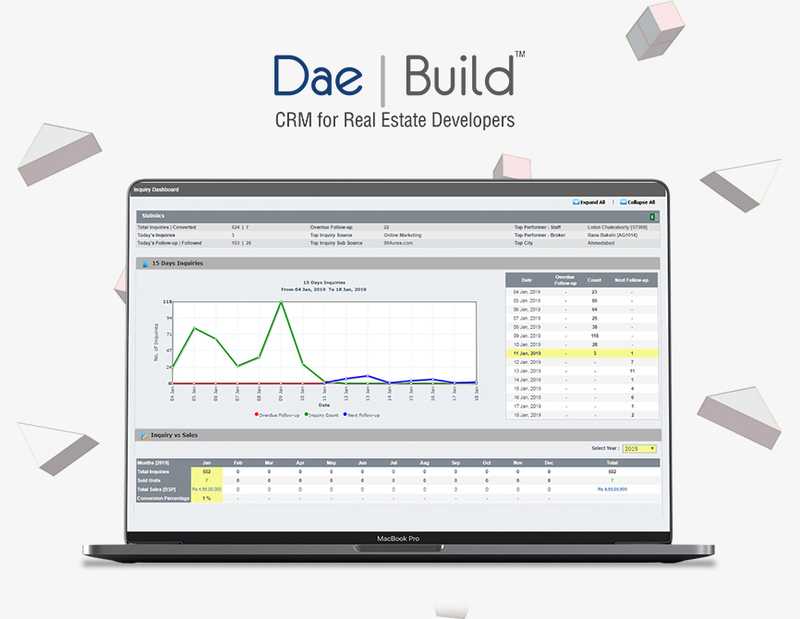 DaeBuild CRM is a customer engagement and sales automation software for real estate builders. Over the years, it has emerged as one of the finest real estate CRM in India. 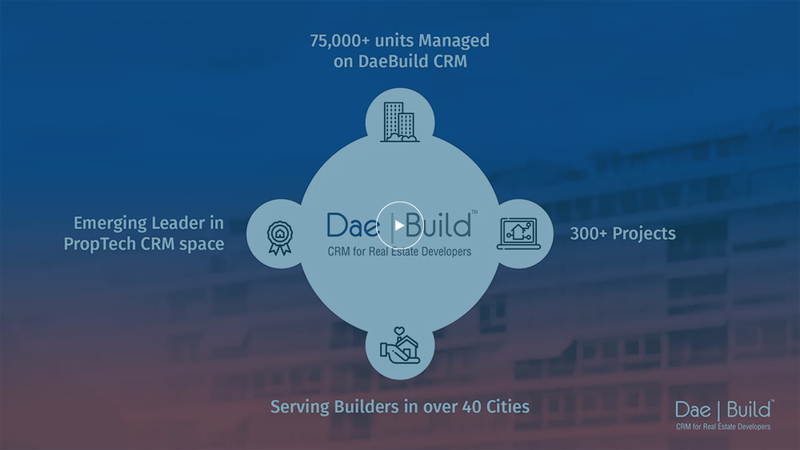 DaeBuild CRM is implemented in over 300+ projects across India & abroad is processing hundreds of thousands of units for builders. 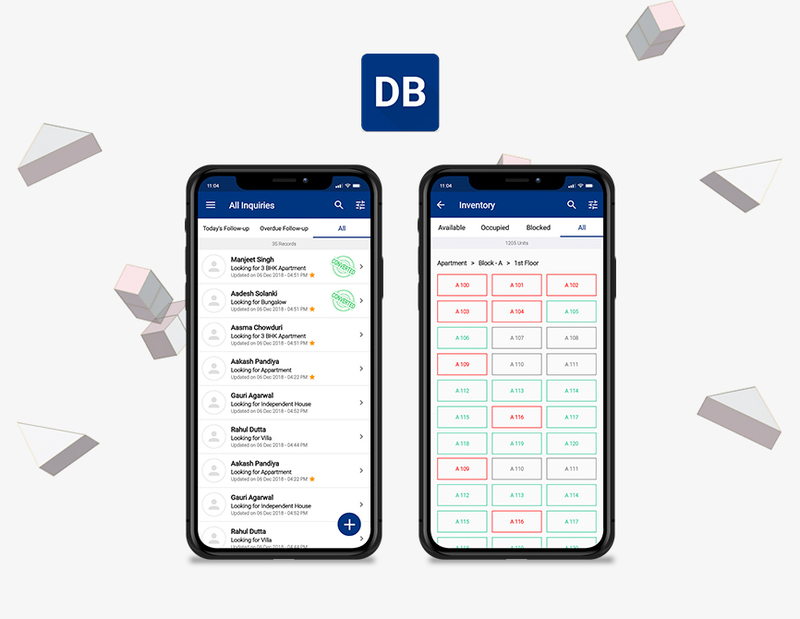 DaeBuild Builder APP empowers Real Estate Builders to manage their sales and customers on the go. It enables real estate developers to capture leads, track follow ups, get access to real time inventory status, block units and much more...! All data is instantly synced to DaeBuild CRM web app. 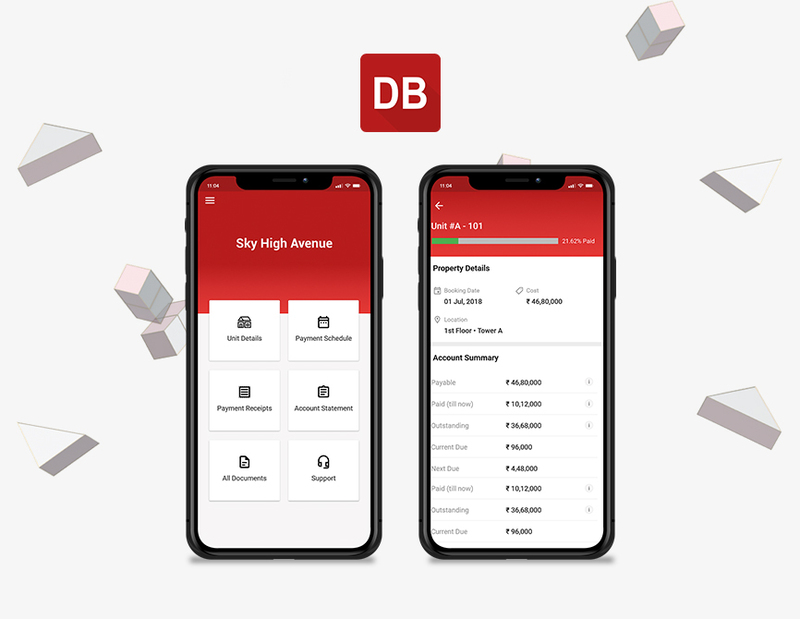 Property Buyer APP by DaeBuild CRM enables property buyers to engage with their Builder. Buyers can track their unit details, account statements, documents, project announcements and much more.